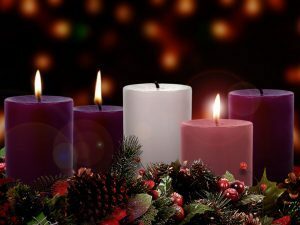 The Advent Season starts on the fourth Sunday before Christmas Day or the Sunday that is closest to November 30 and it ends on Christmas Eve or December 24th. 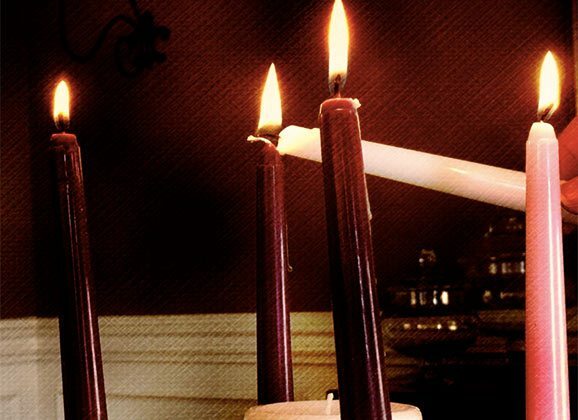 If Christmas Eve falls on a Sunday, it is considered the fourth Sunday of Advent and the time after sundown is considered to be Christmas Eve. 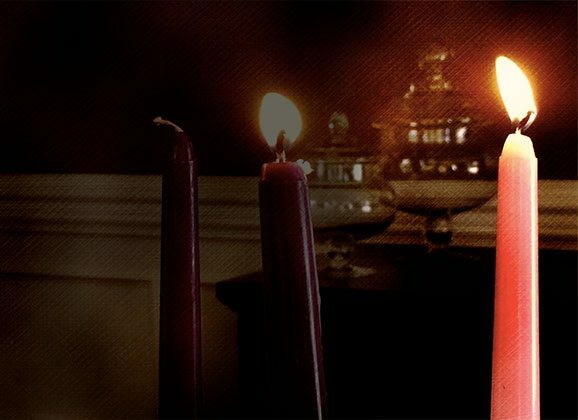 To prepare for the beautiful celebration of Advent, let’s look into its meaning and reflect its importance in our lives as Christians. 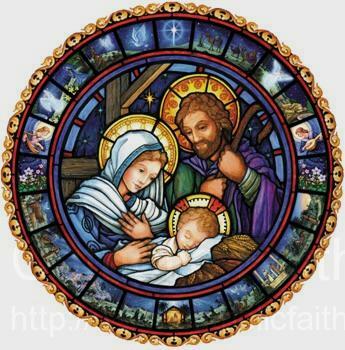 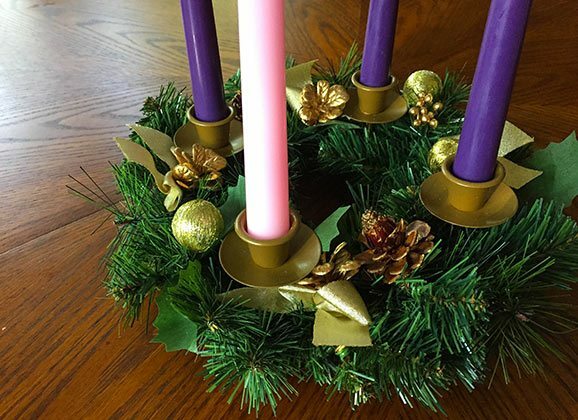 Advent — How will you spend these four weeks?